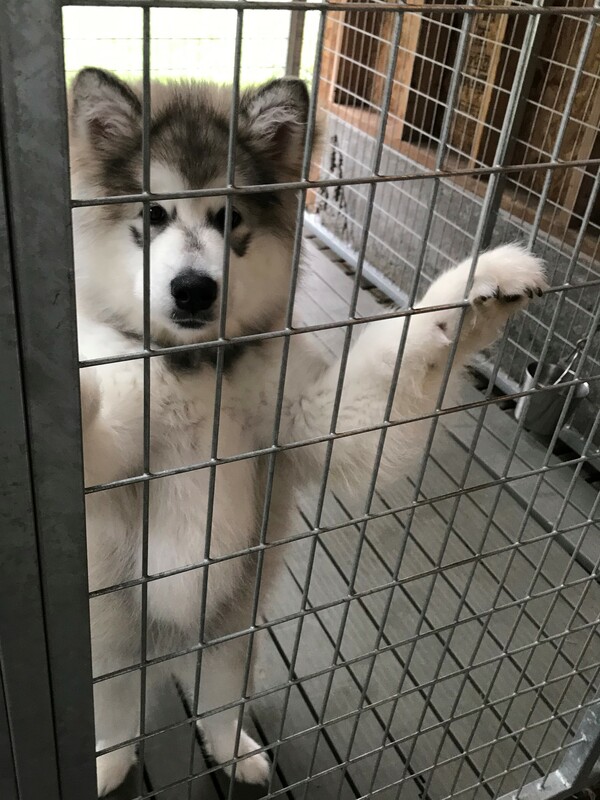 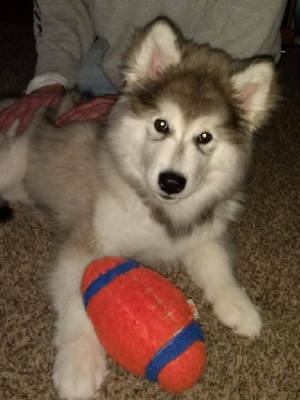 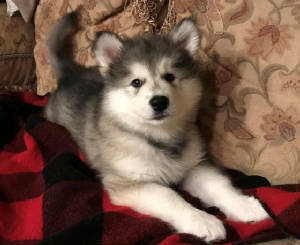 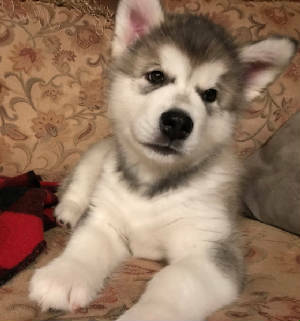 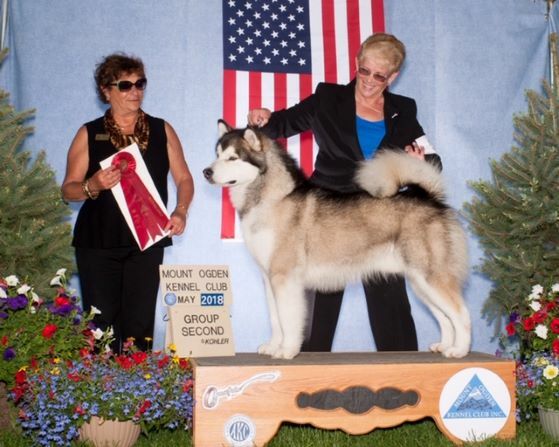 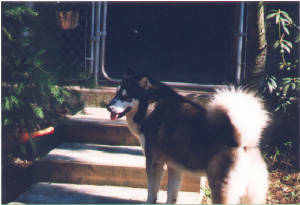 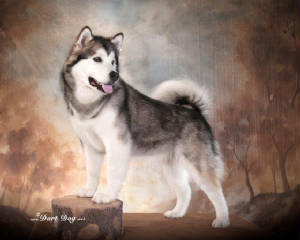 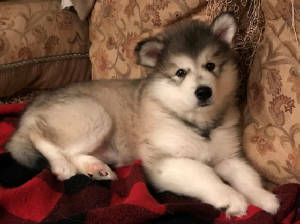 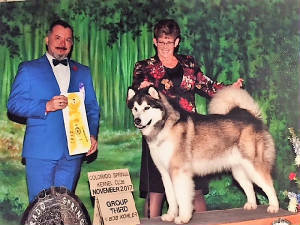 Current Alaskan Malamute Litter Information 2018 AM GRCH/Int'l CH. 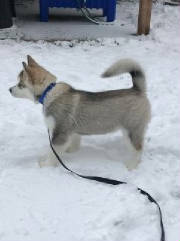 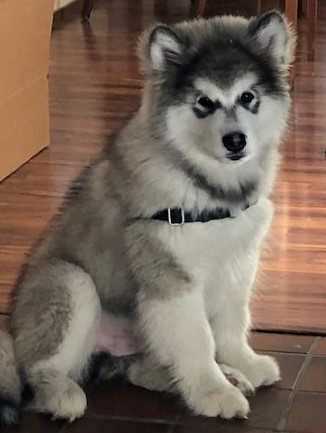 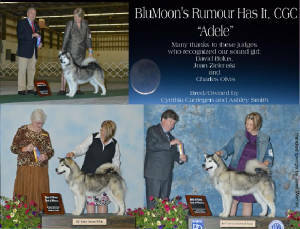 BluMoon's Rumour Has It, CGC and GRCH Wolfmountains Stormin Normin. 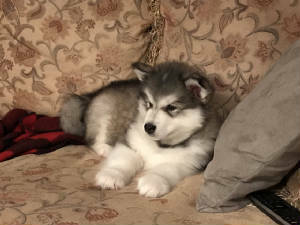 Born October 17, 2018 2 females and 2 males.